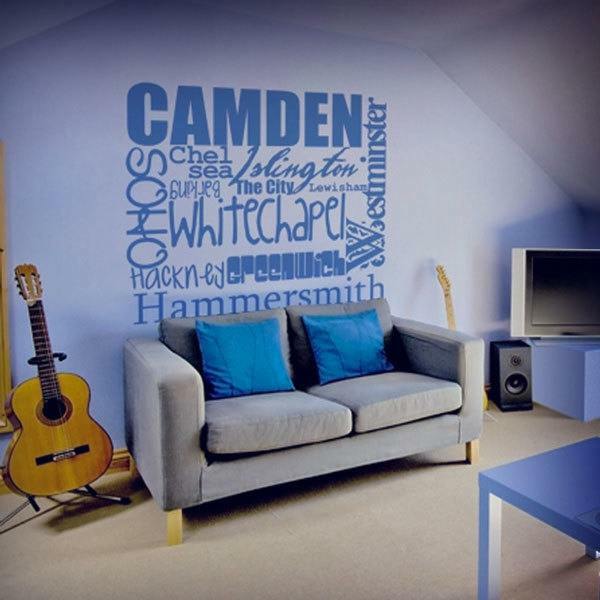 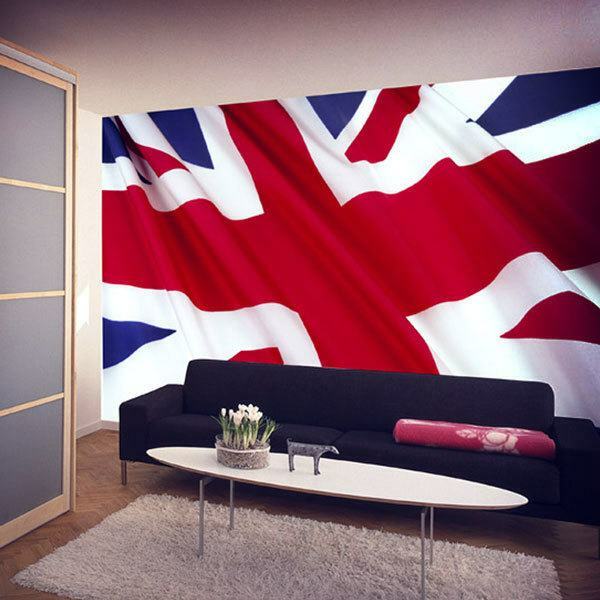 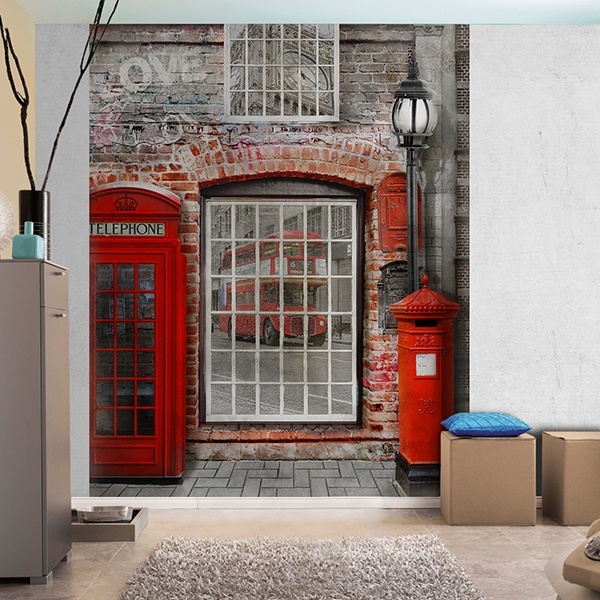 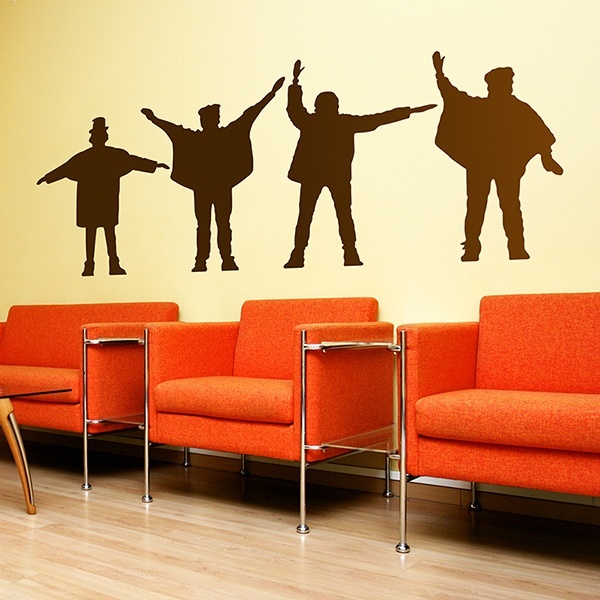 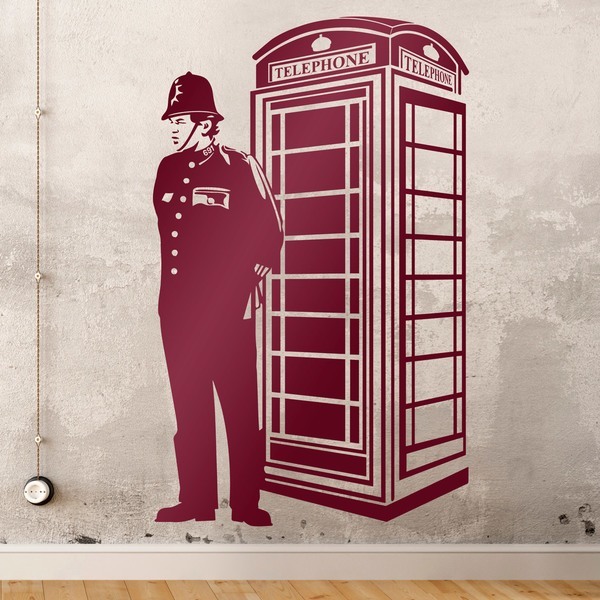 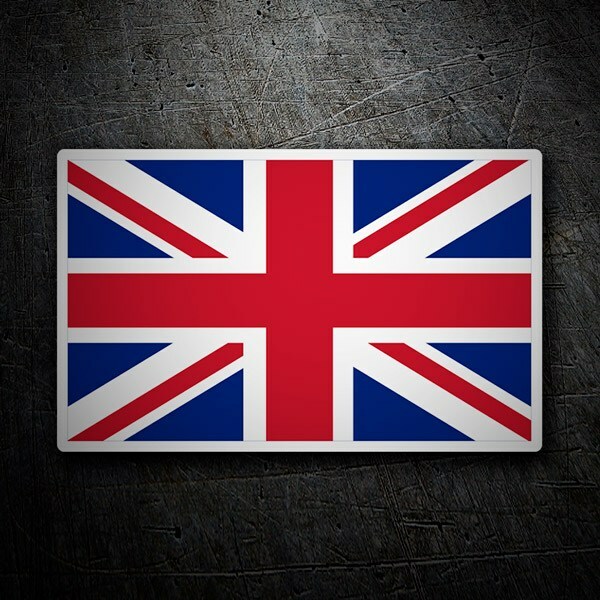 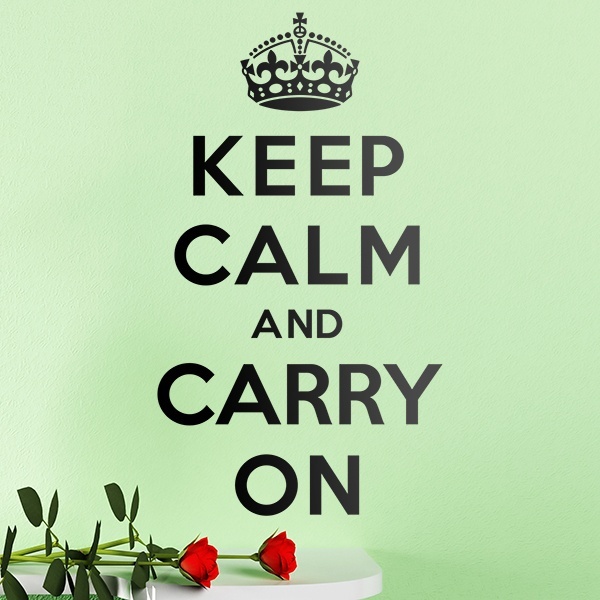 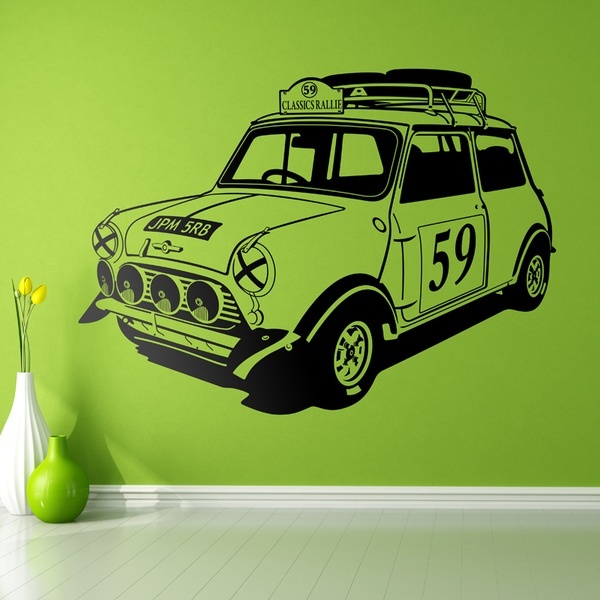 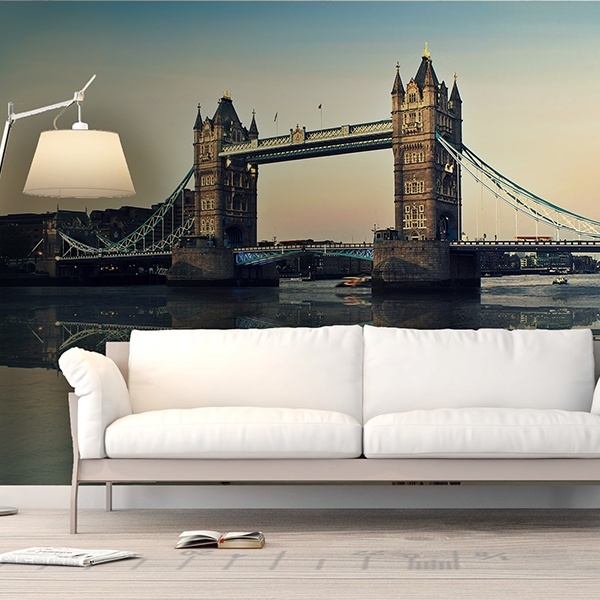 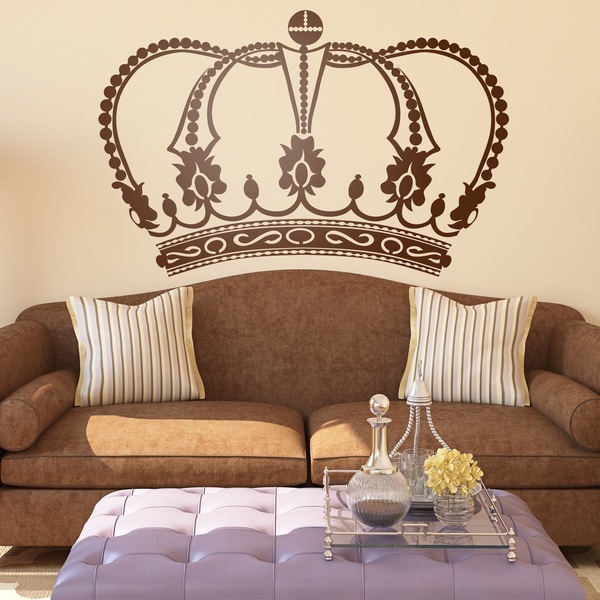 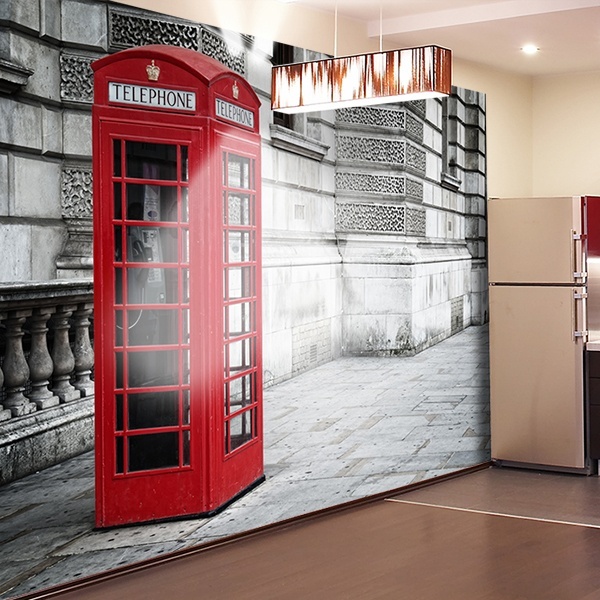 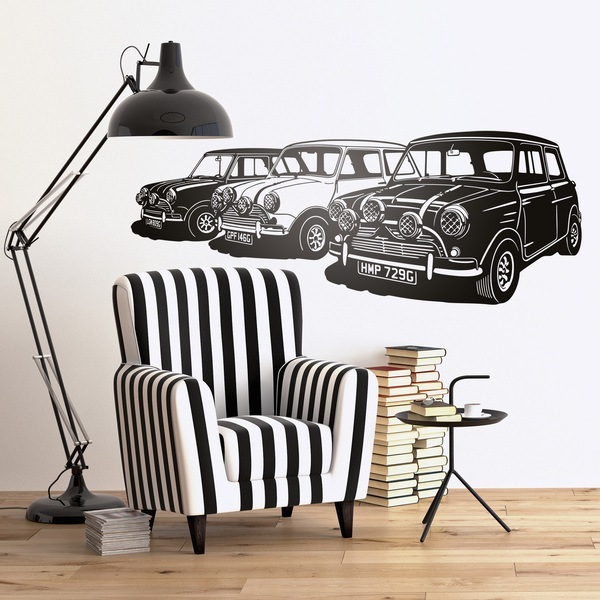 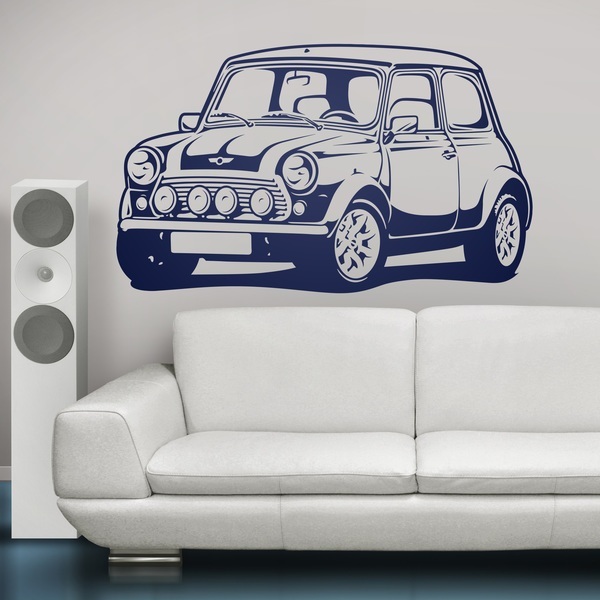 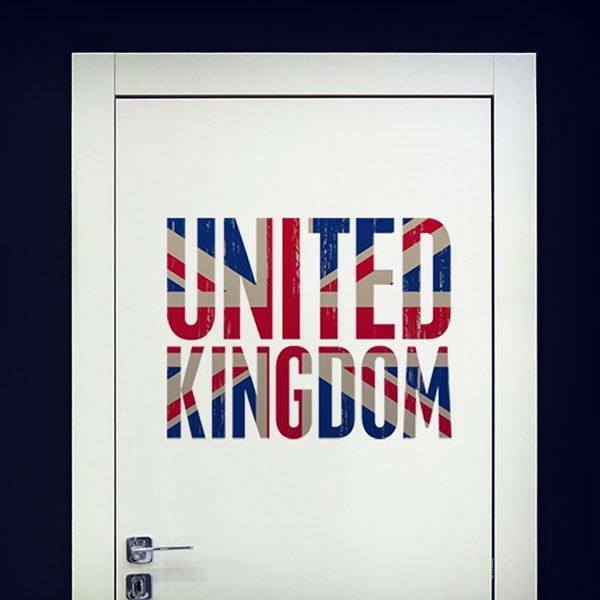 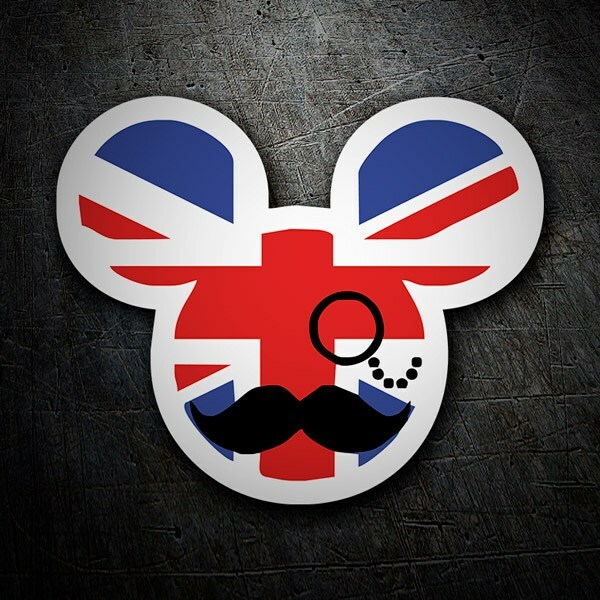 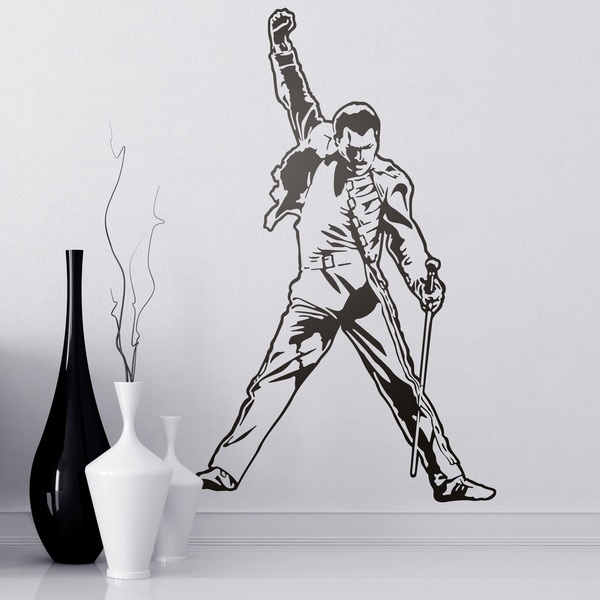 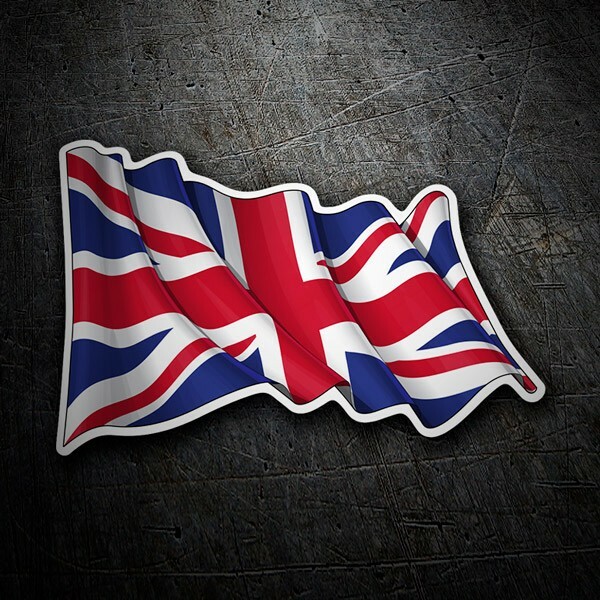 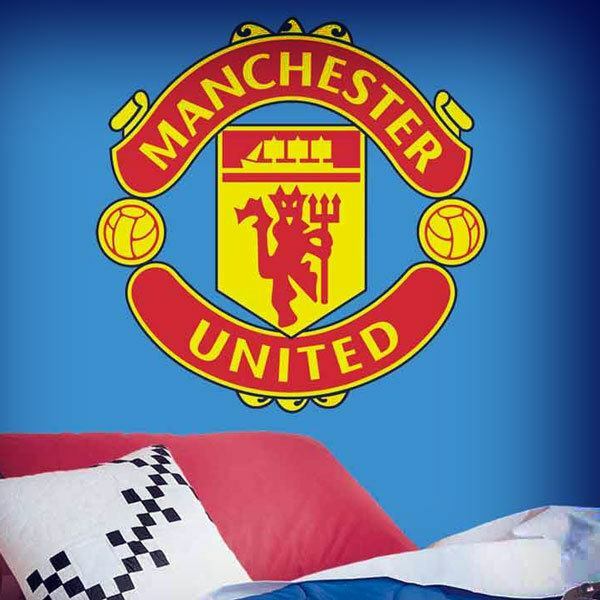 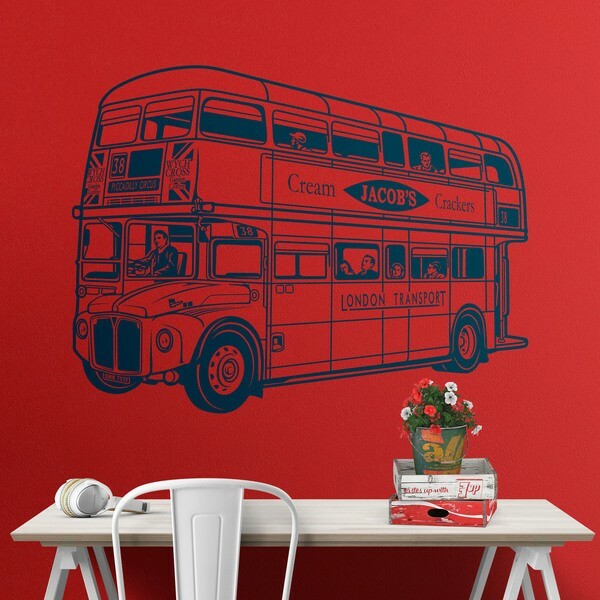 Fantastic repertoire of wall stickers characteristic of the United Kingdom. 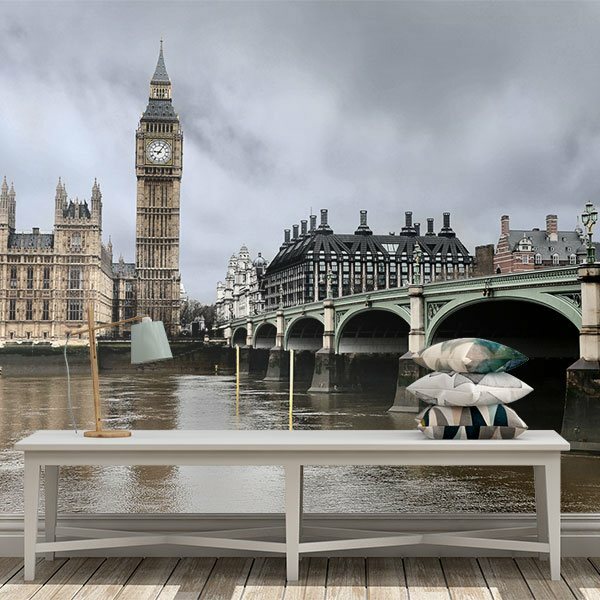 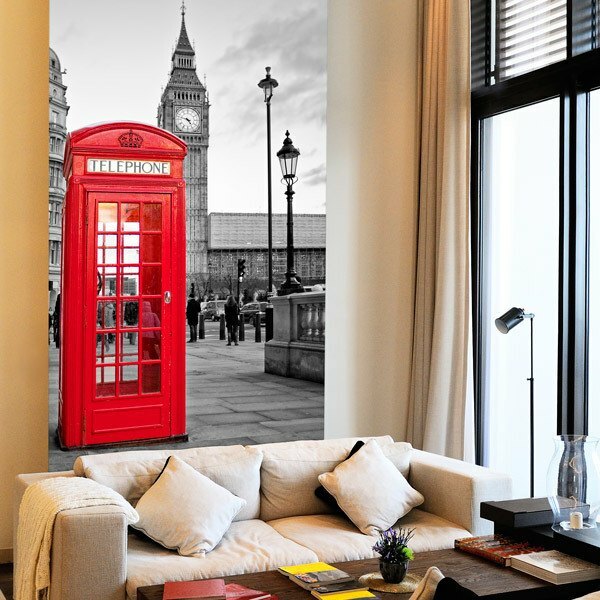 If you want to renew the image of your home, the British style does not go out of fashion, synonymous with pop art, modernity and culture. 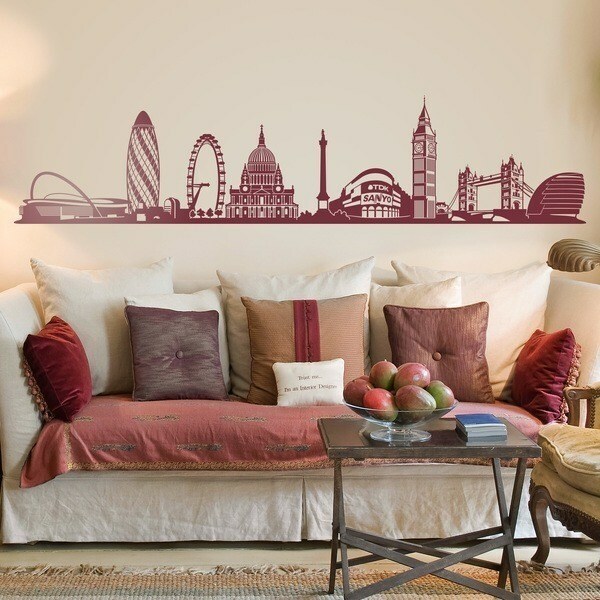 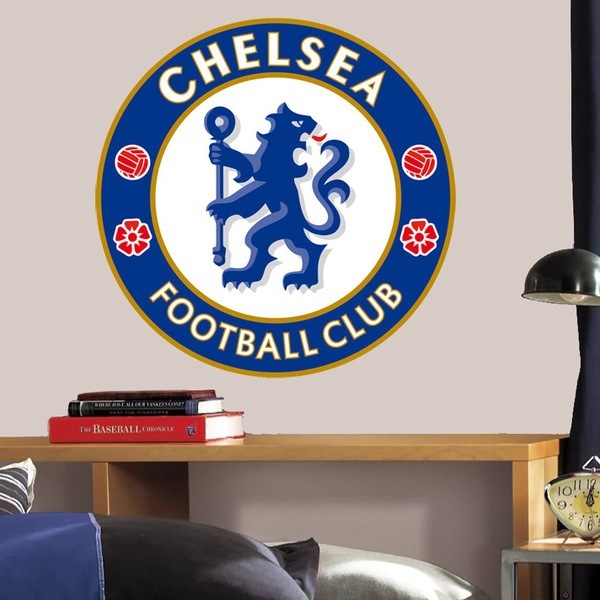 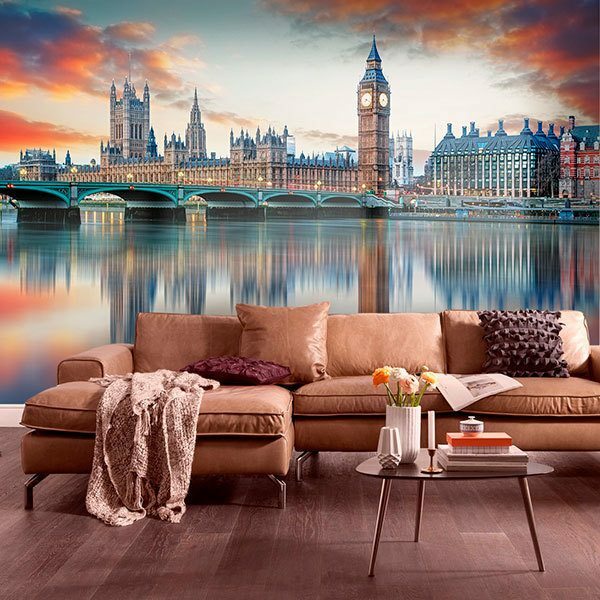 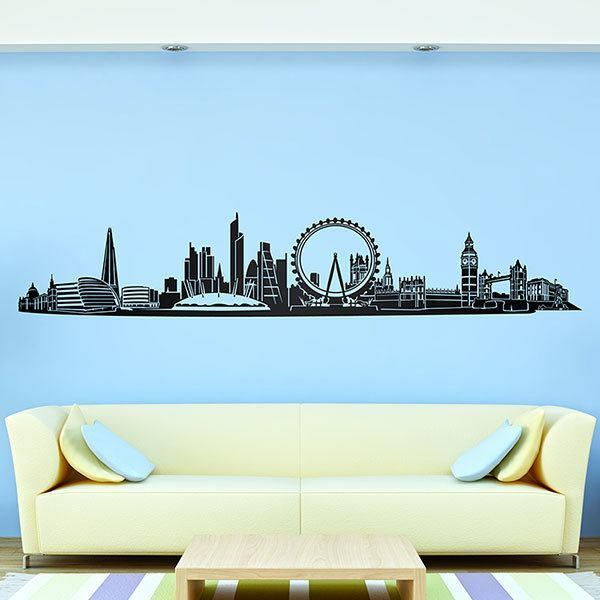 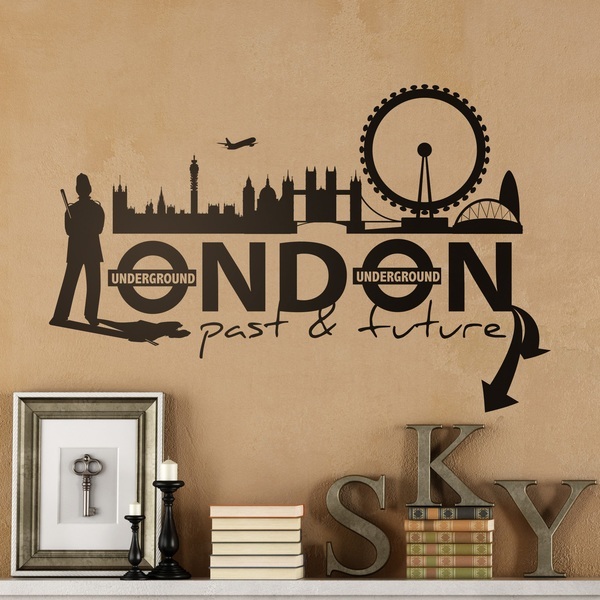 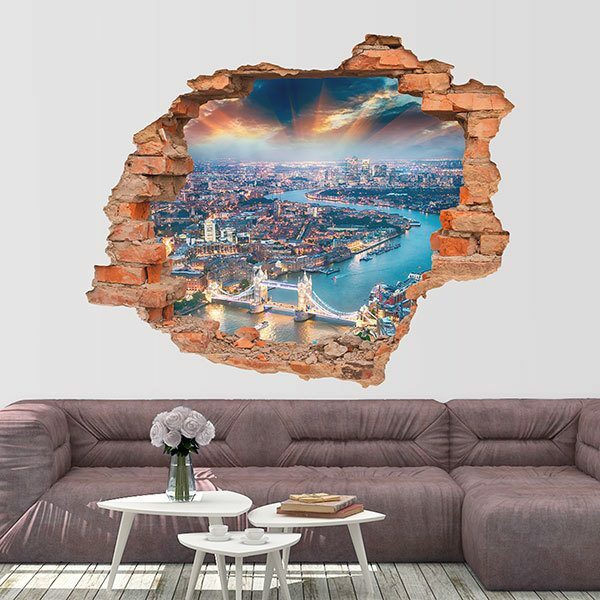 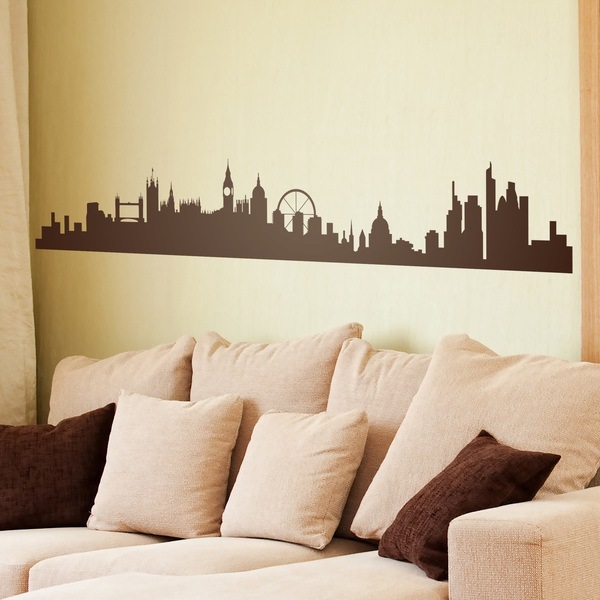 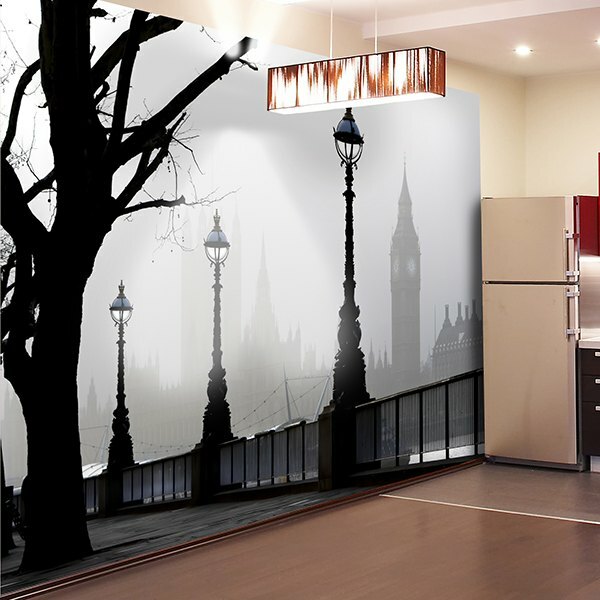 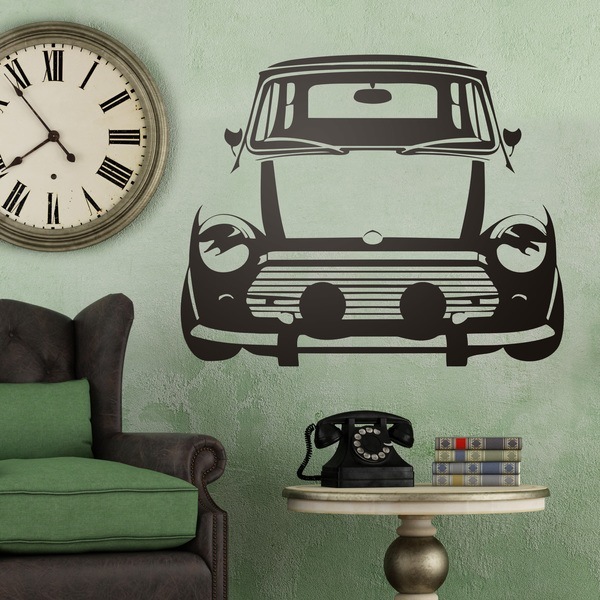 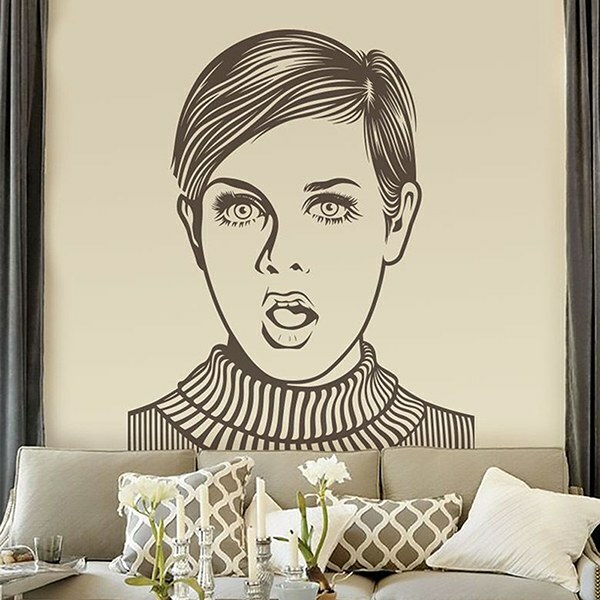 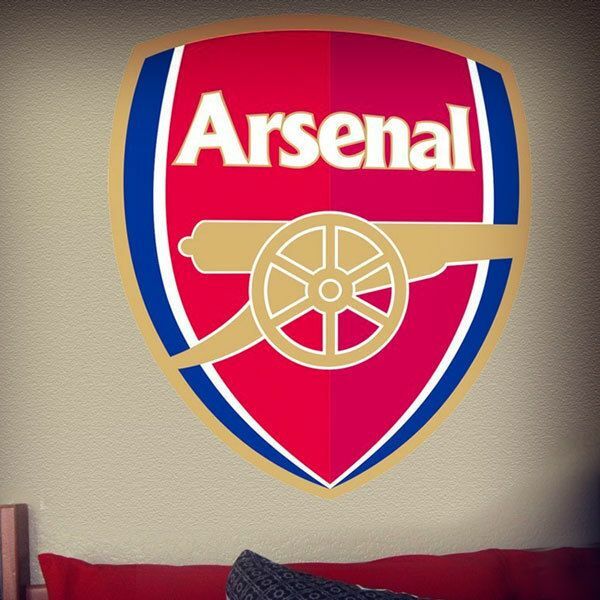 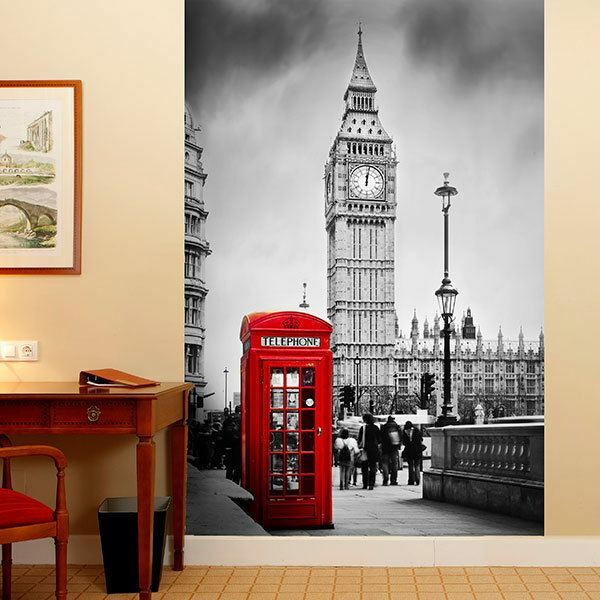 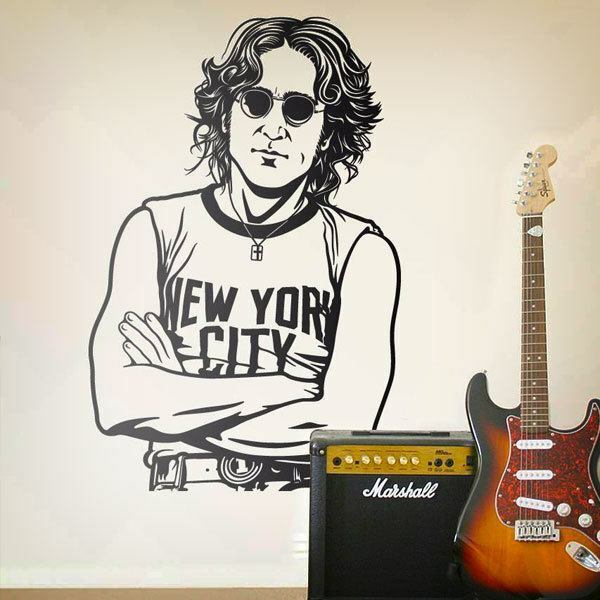 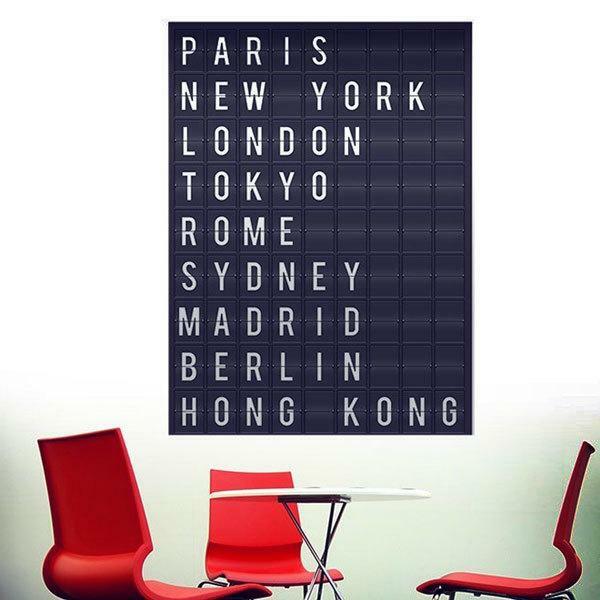 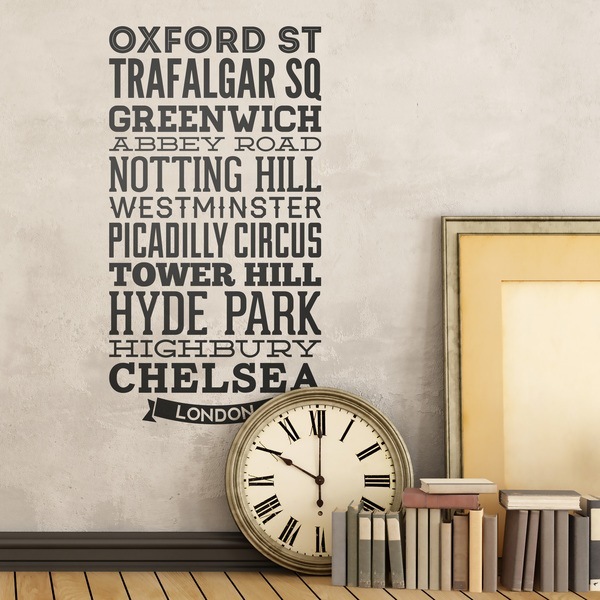 We have fantastic wall decor stickers from Big Ben and several skyline models from London with its most emblematic buildings and monuments. 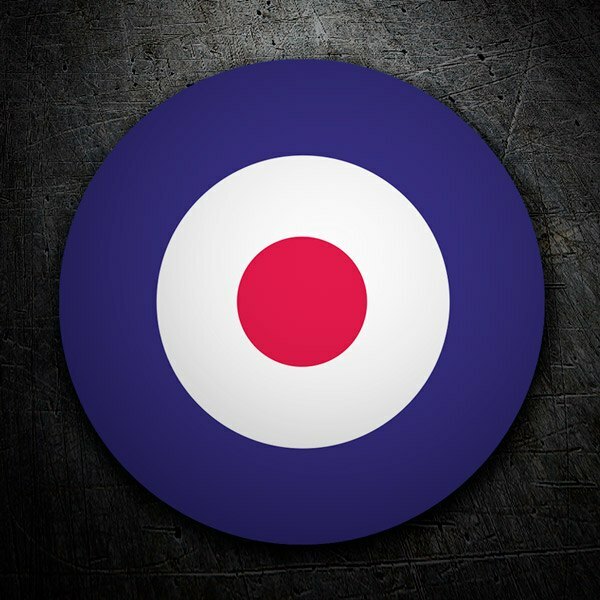 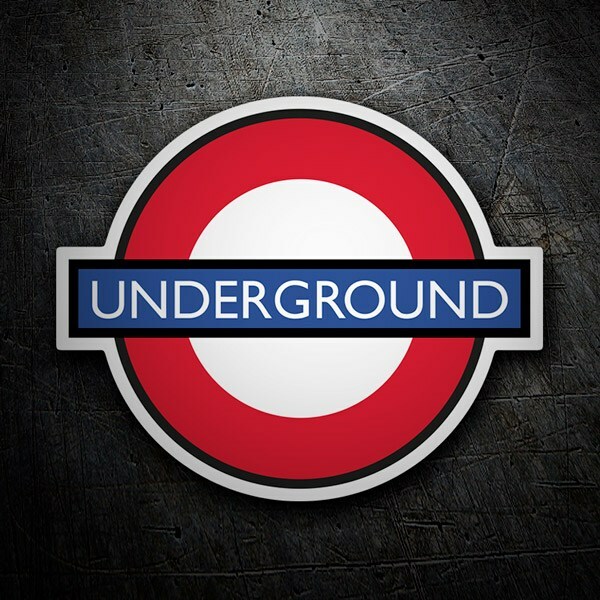 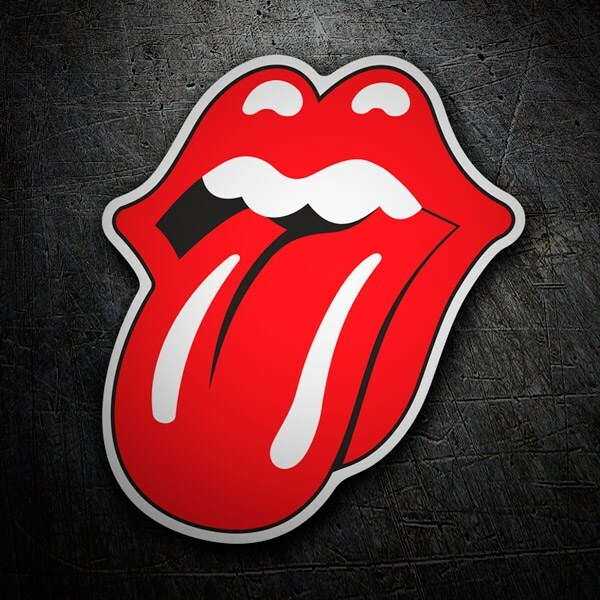 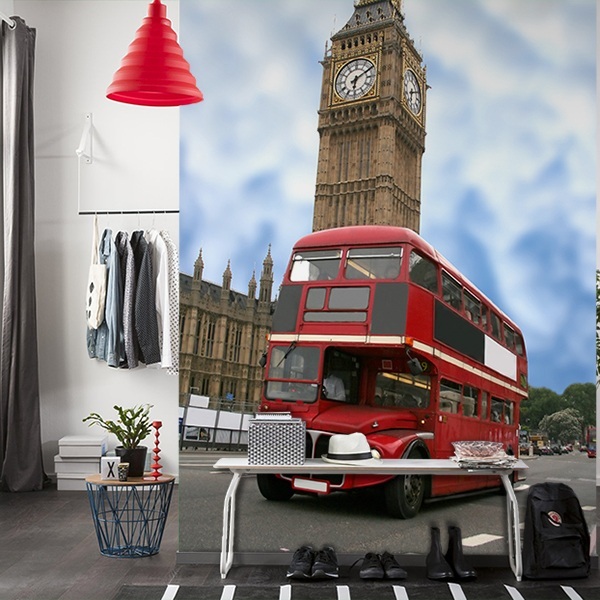 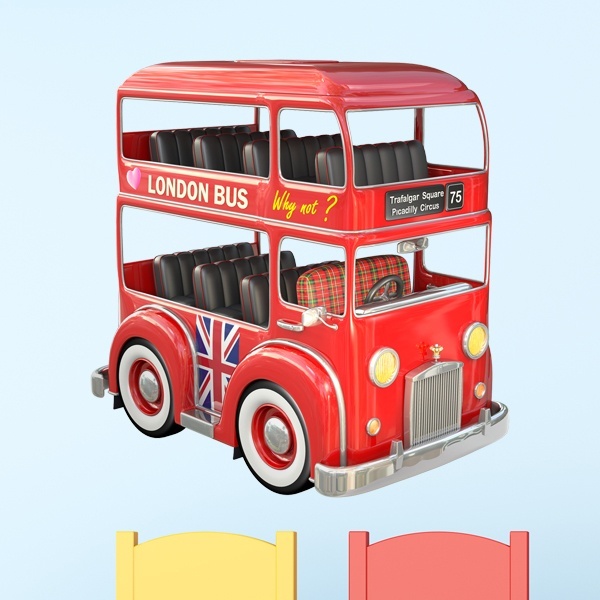 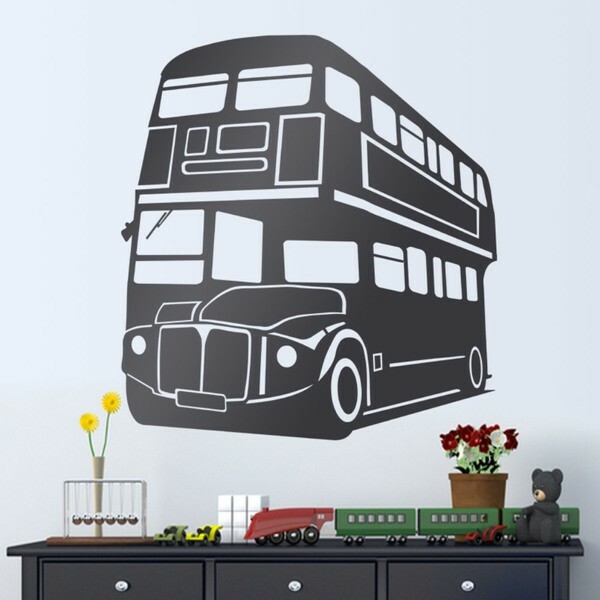 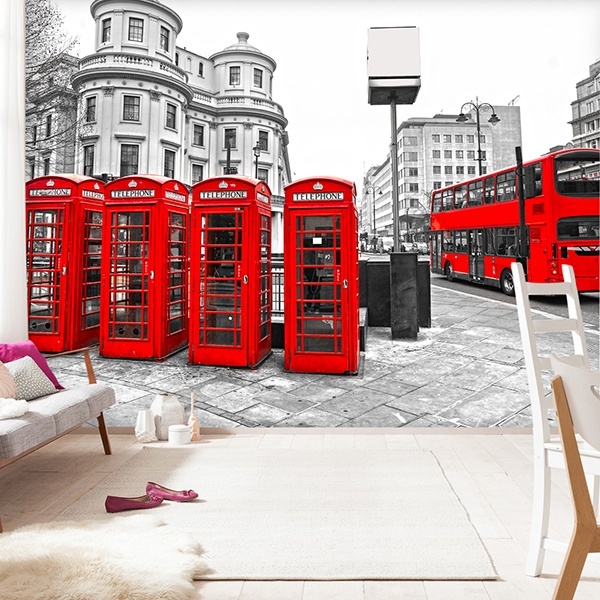 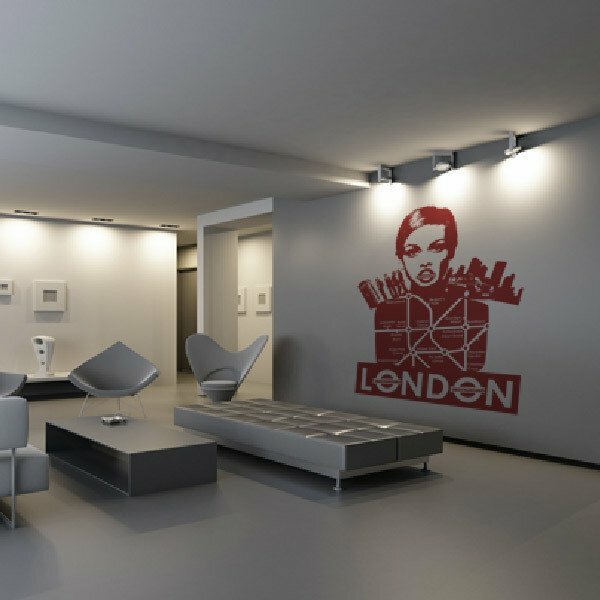 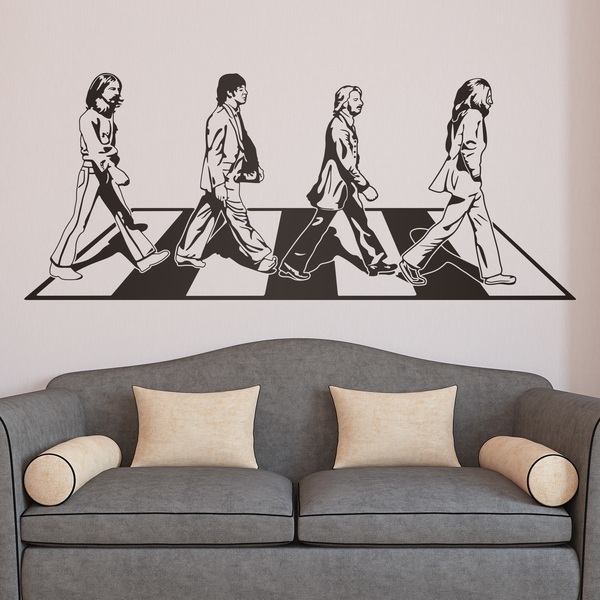 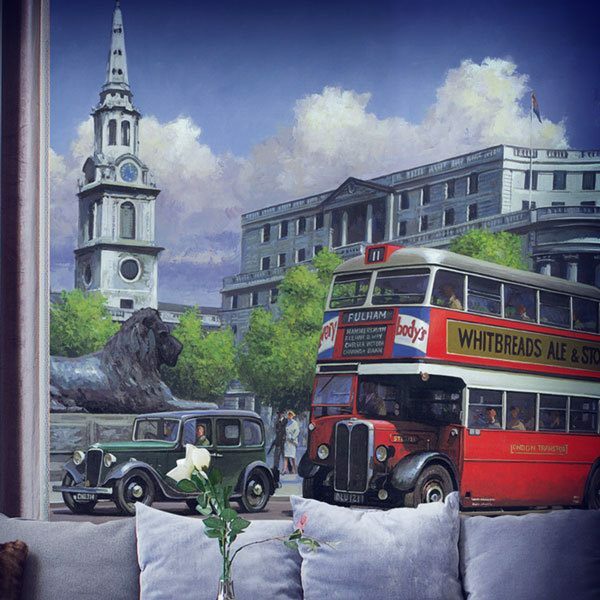 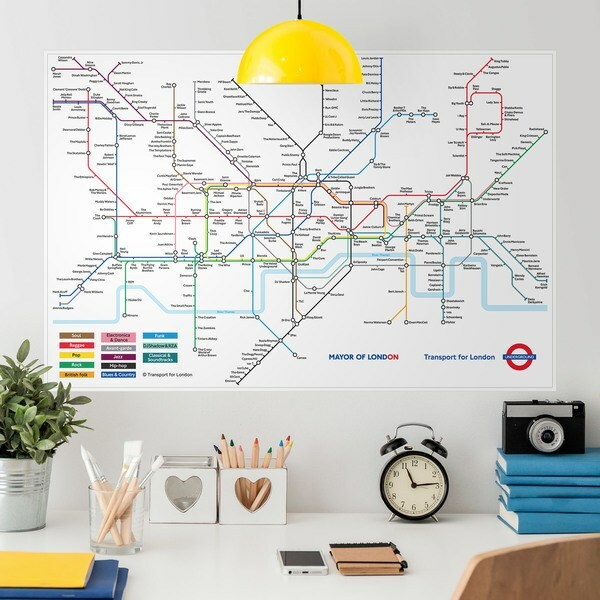 Bring the essence of London to your walls with the famous buses and the mythical red phone booths, designs by The Beatles or the famous minis.